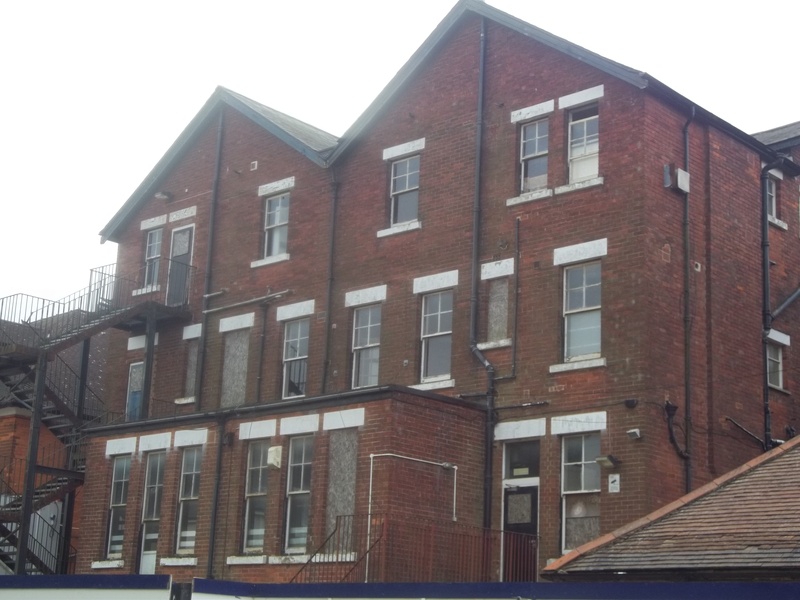 The Prince of Wales House is a large detached property, in the centre of Dover, previously used as a YMCA, which has been empty for a number of years. 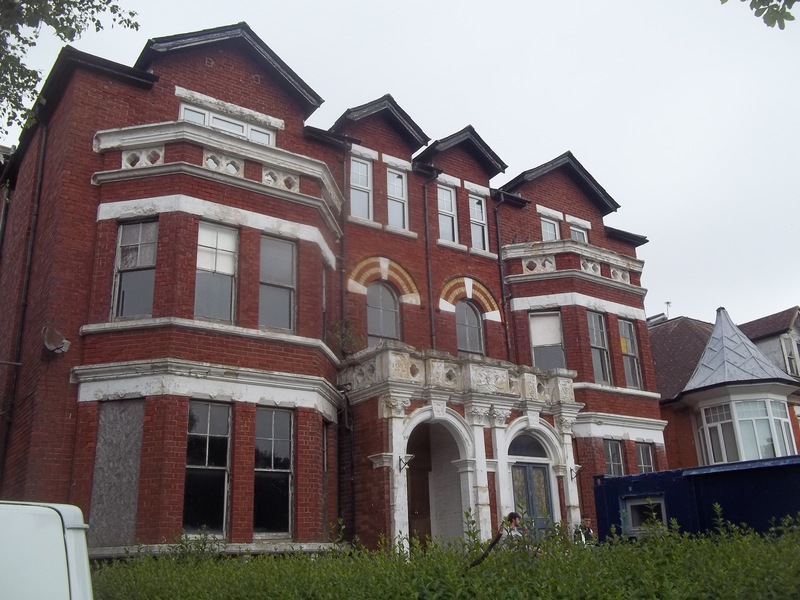 The redevelopment will see the demolition of the outbuildings, construction of a number of new properties, and conversion of The Prince of Wales House into residential units. 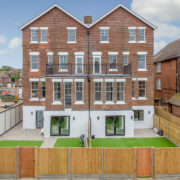 In total, the scheme will provide 35 units of accommodation (1&2 bedroom apartments) for sale, 11 of which will be sold on a shared ownership basis through a registered social landlord. 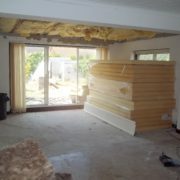 Phase I completed July 2009 and the Loan Awarded repaid in full 9 months ahead of schedule. 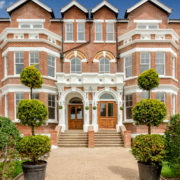 D&G Properties Limited is a family business run by mother and daughter who have experience of property development. 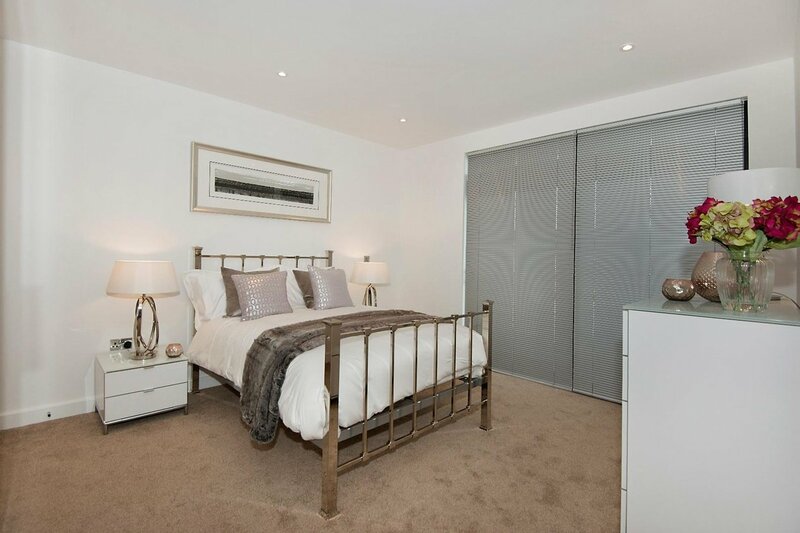 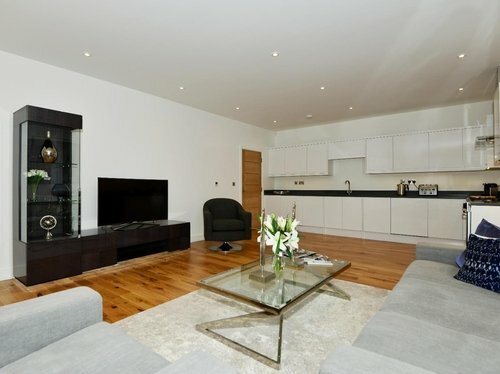 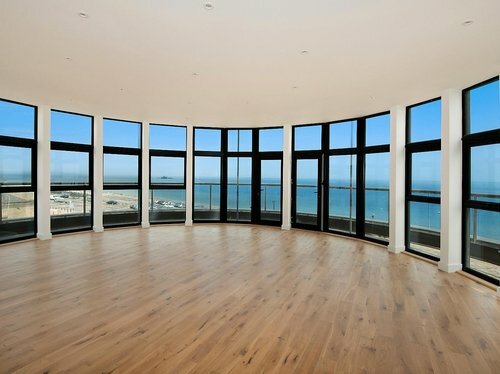 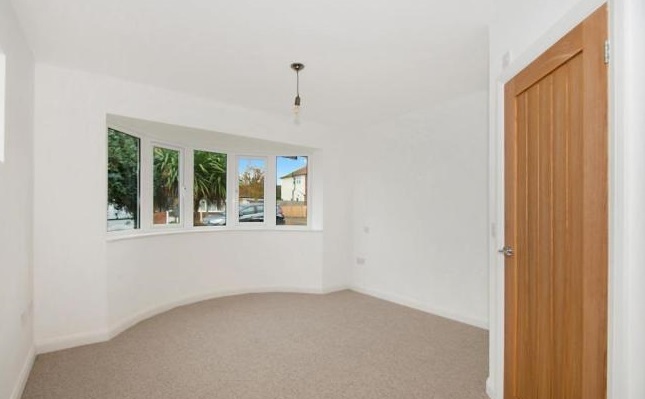 They have a small portfolio of properties in the area which are offered on a rental basis. 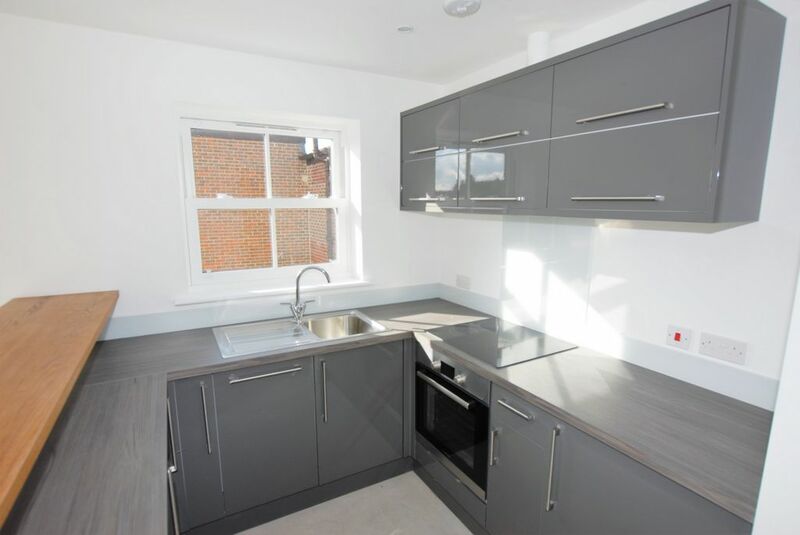 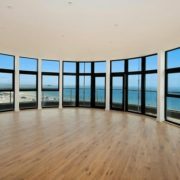 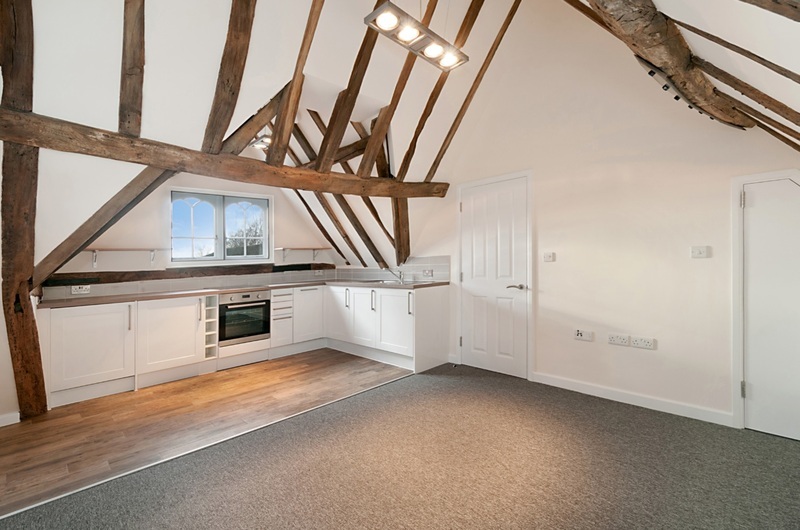 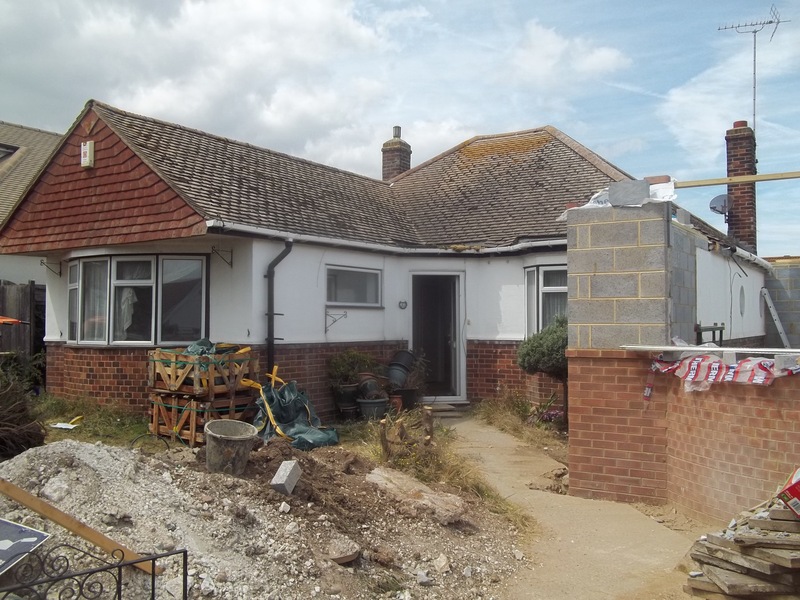 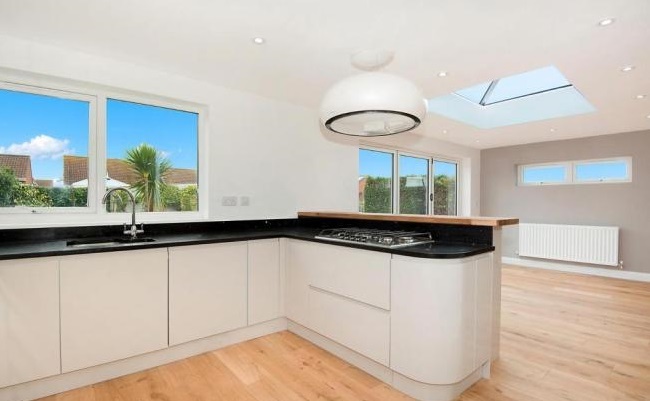 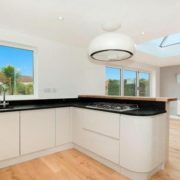 This property was purchased in September 2009 having been empty for more than 6 months with the specific intention to re-develop and return a more spacious family home in the historic seaside town of Deal. 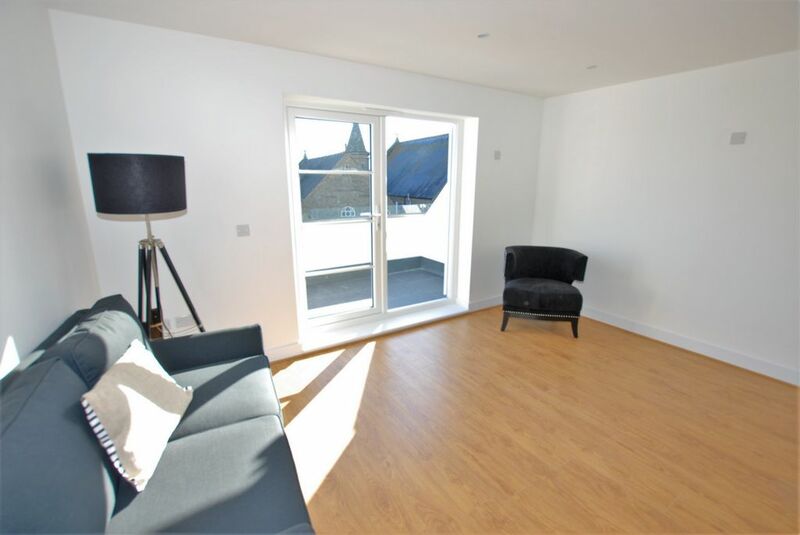 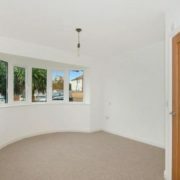 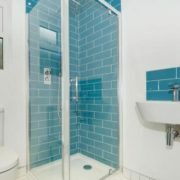 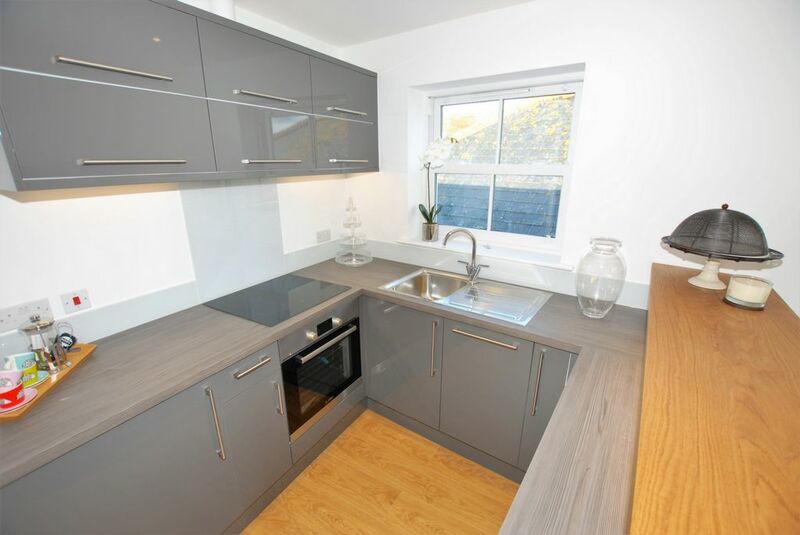 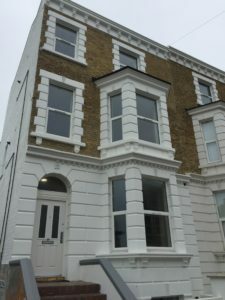 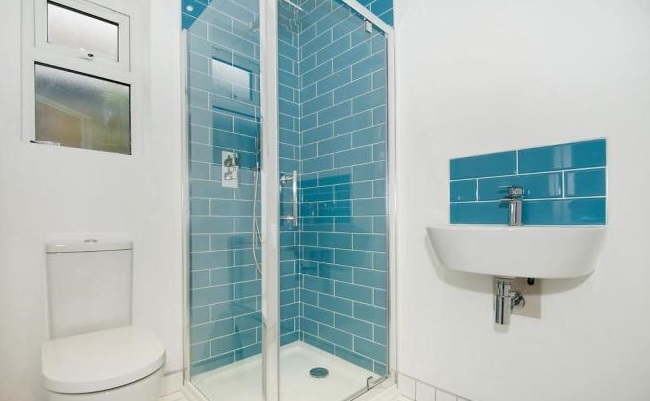 The 3 storey terrace property has been tastefully re-decorated and totally re-furbished including newly fitted carpets, radiators, internal doors, fire-doors where required, double glazing and smoke alarms. 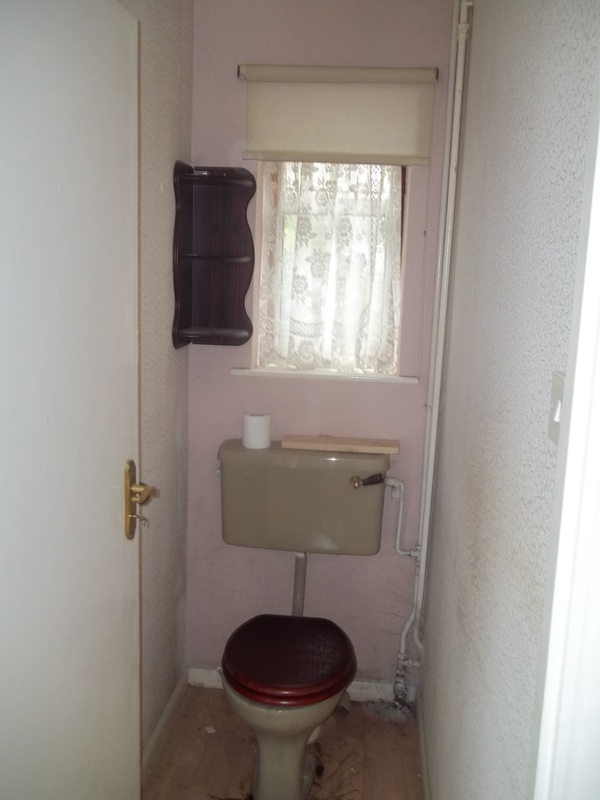 Also all bathrooms have decorative tiled walls and modern appliances. 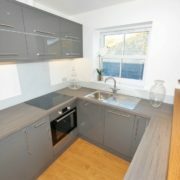 The kitchen has soft close cupboards and drawers and ceramic hob. 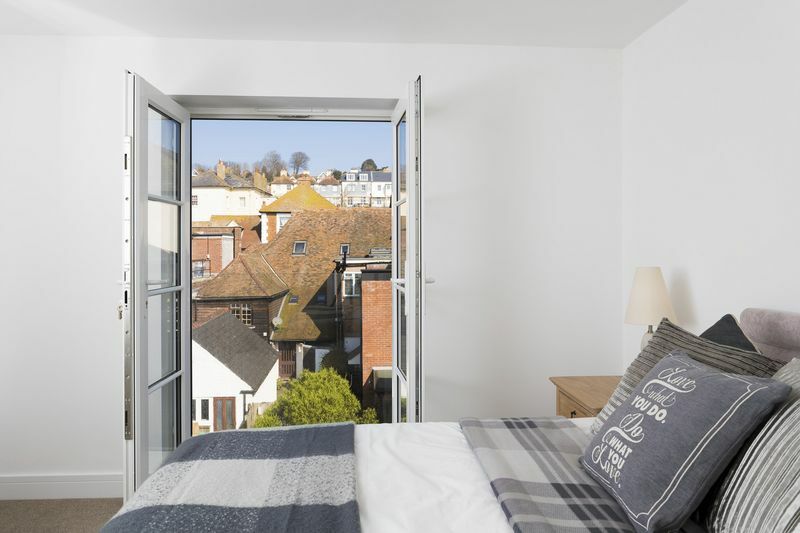 The property will provide a perfect family home close to the town centre location of Deal. 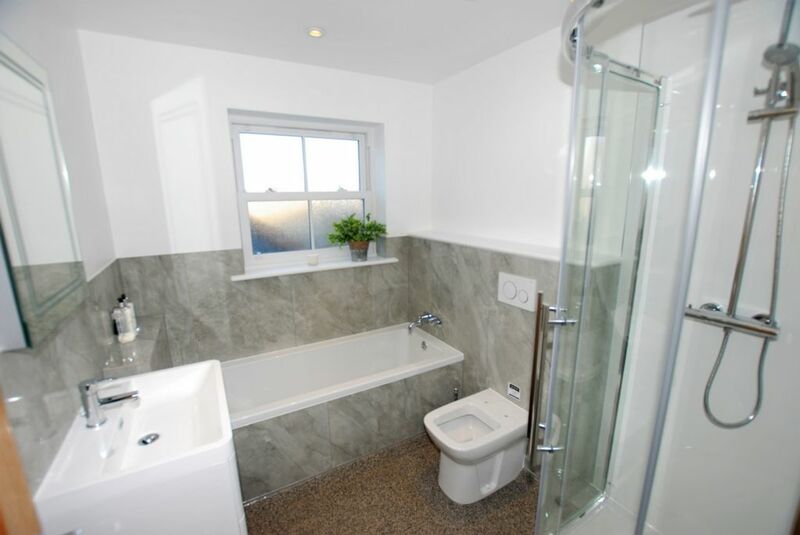 The property offers 4/5 bedrooms or possible study, utility area, lounge, kitchen/diner, bathroom and shower room and parking to the rear. 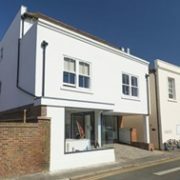 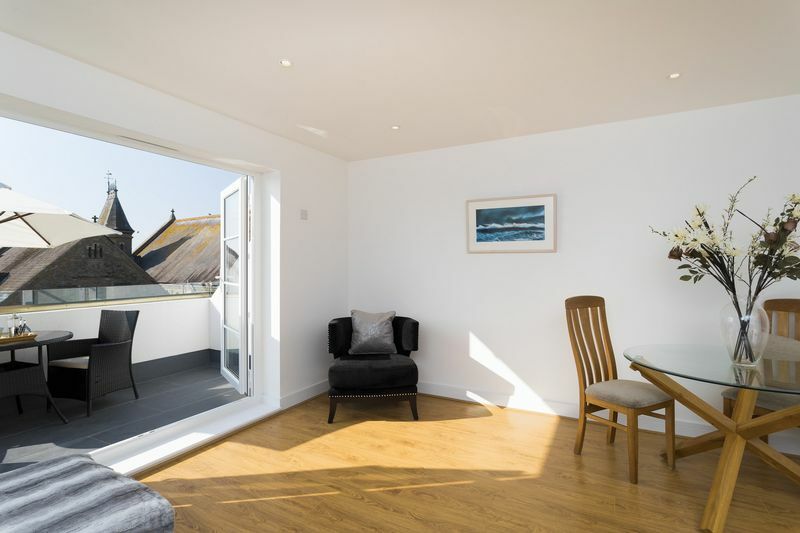 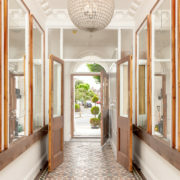 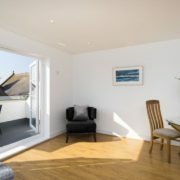 Situated within walking distance to Deal high street with its array of shops and restaurants also walking distance to beautiful beach front area and transport. 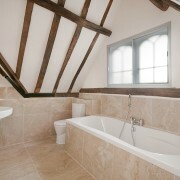 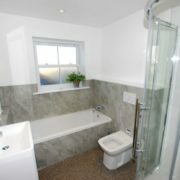 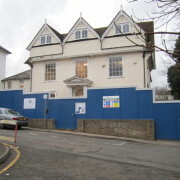 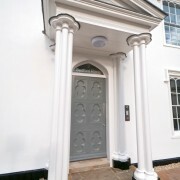 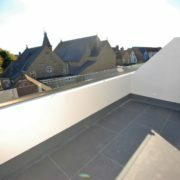 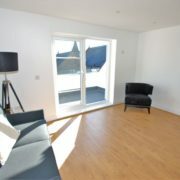 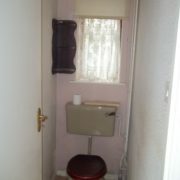 Planning permission was not required for the refurbishment and all works have been carried out under Building Notice. 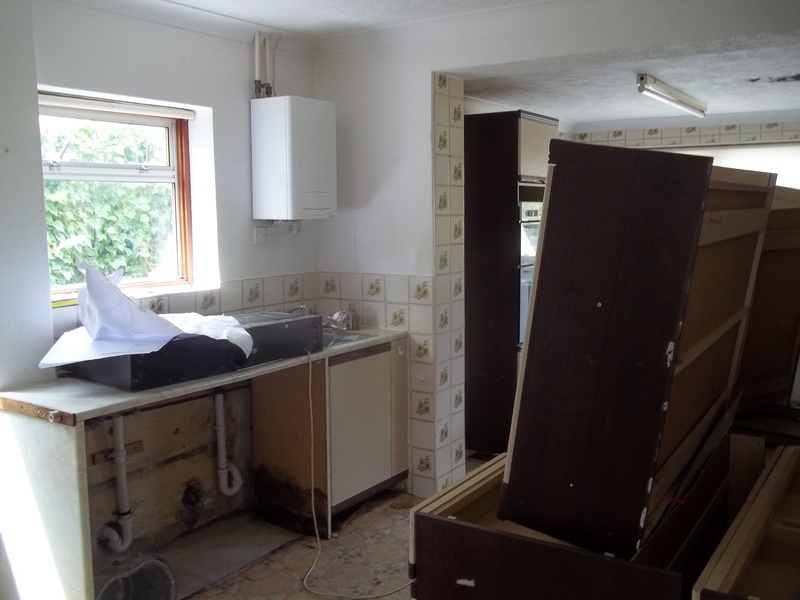 “We think KCC’s No Use Empty Imitative is a cracking idea. 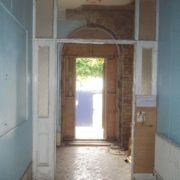 John (Day) and Steve (Grimshaw) were on hand to support us with the application process. 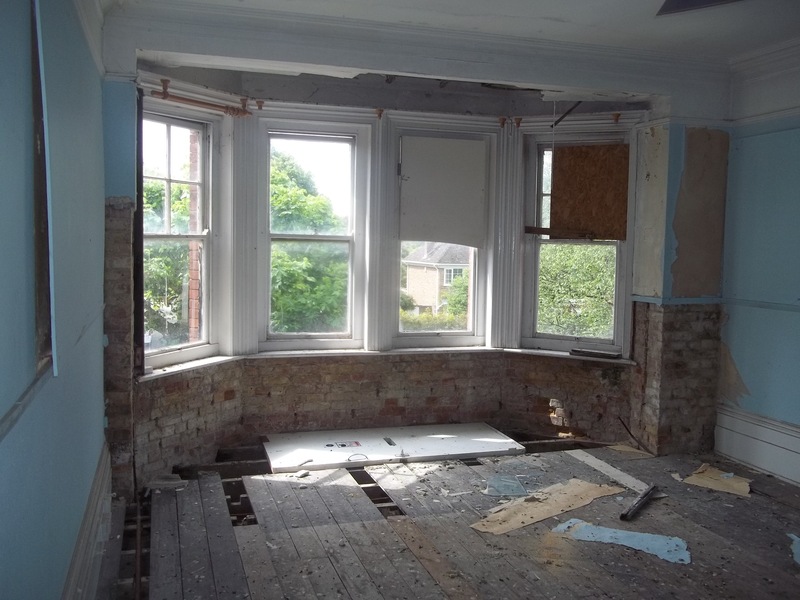 The fact that the loan is paid up-front has enabled the project to move forward without impacting on our day-today cash flow, which for a small business such as ours is vital in these turbulent times. 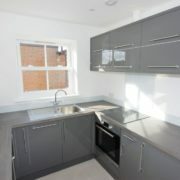 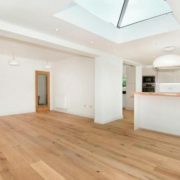 We have also used several local tradesmen on the project and extremely pleased with the finished product. 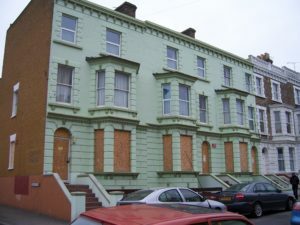 Hopefully the property will not be on the market for too long and be snapped up, at which point we will be able to re-pay our loan. 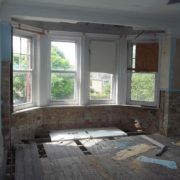 Having been through the process once, we would definitely consider applying for another loan in the future”. 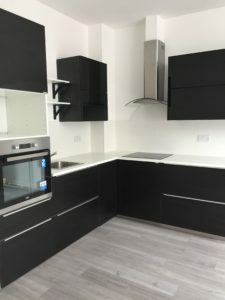 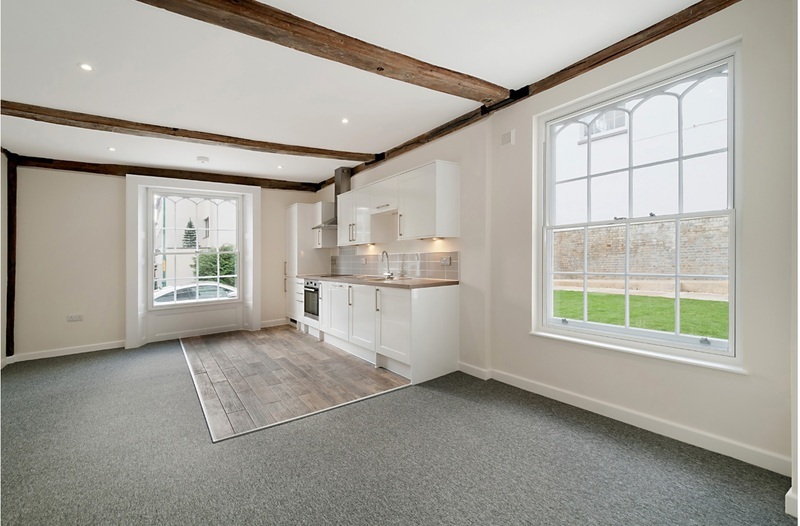 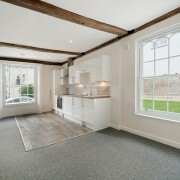 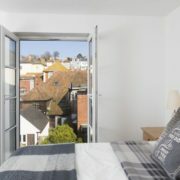 An old derelict warehouse in the town centre of Dover has been transformed into stunning new apartments thanks to an initiative, which is helping create new homes by recycling long term empty properties. 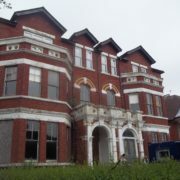 had been derelict for over ten years. 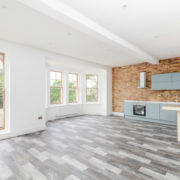 The current owner, Kent-based property developer Philip Bigio, was granted an interest-free loan a year ago from No Use Empty to meet the renovation costs required to convert the building into luxury apartments. 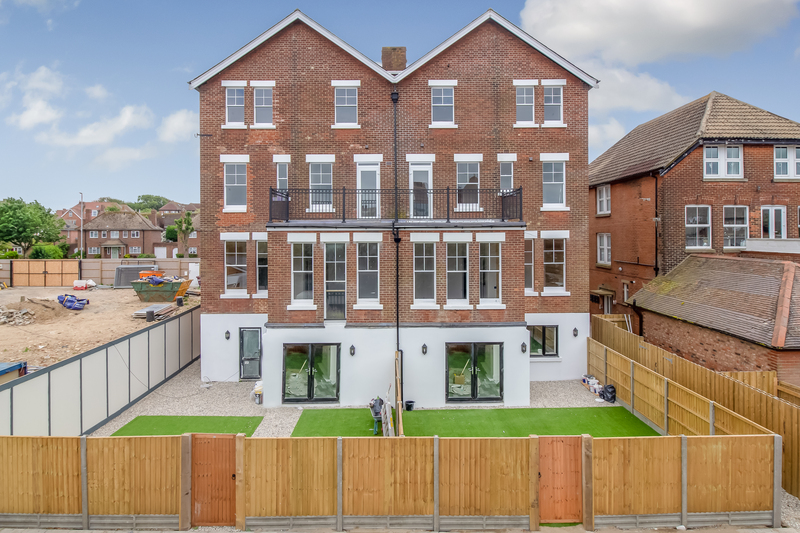 Now complete, the new Warehouse Caves Court features six 2-bedroom apartments, two loft apartments, private courtyard with allocated parking, security gates and video entry system. 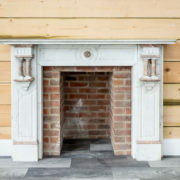 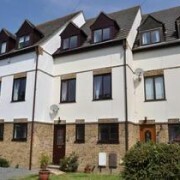 Background: A Grade II Listed building situated in a residential area, close to all amenities and facilities. 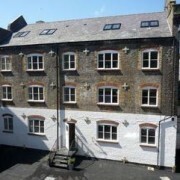 The building is a part three storey, two and one storey detached premises with basement. 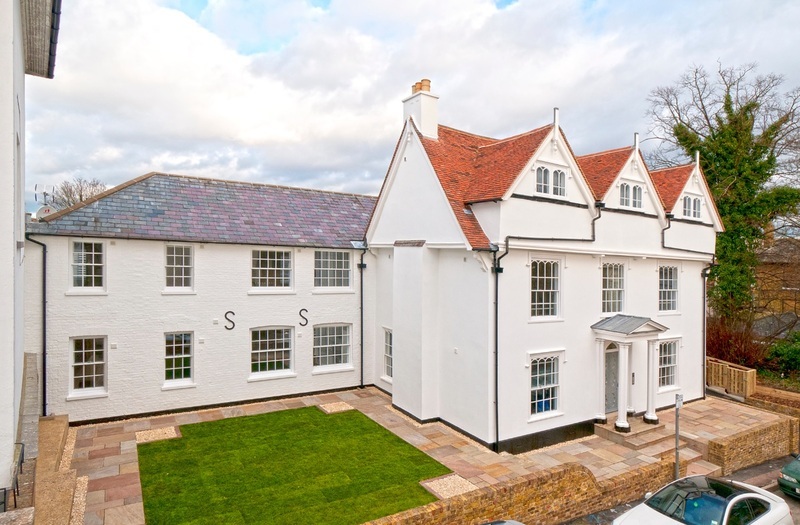 The original building dates back to 1633 with two and single storey extensions built thereafter. 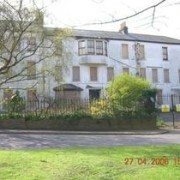 The property was arranged as offices and had remained empty for 5 years. 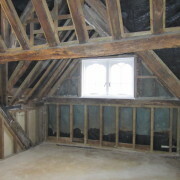 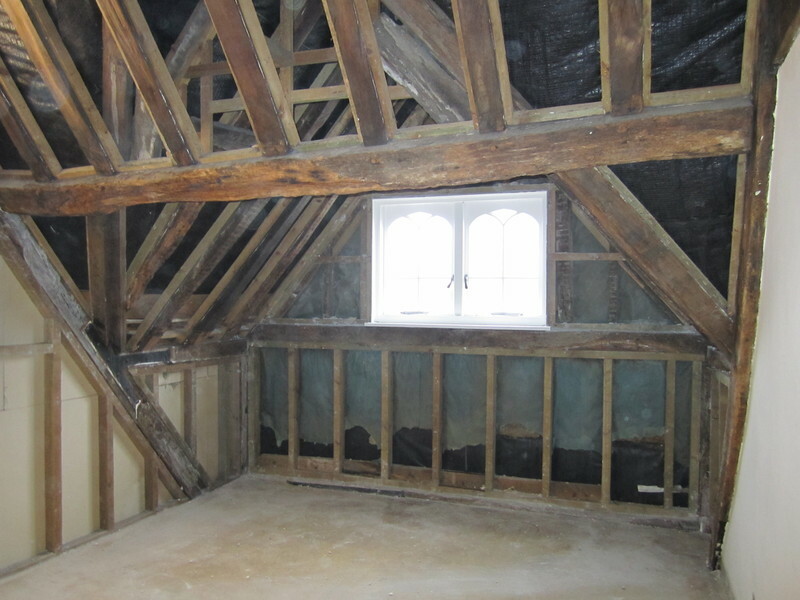 The original three storey building is of timber frame construction with later extensions of solid masonry construction. 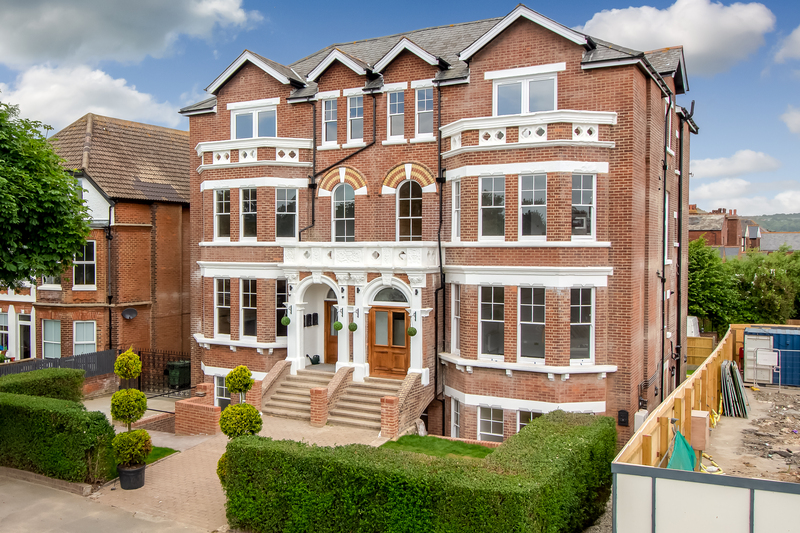 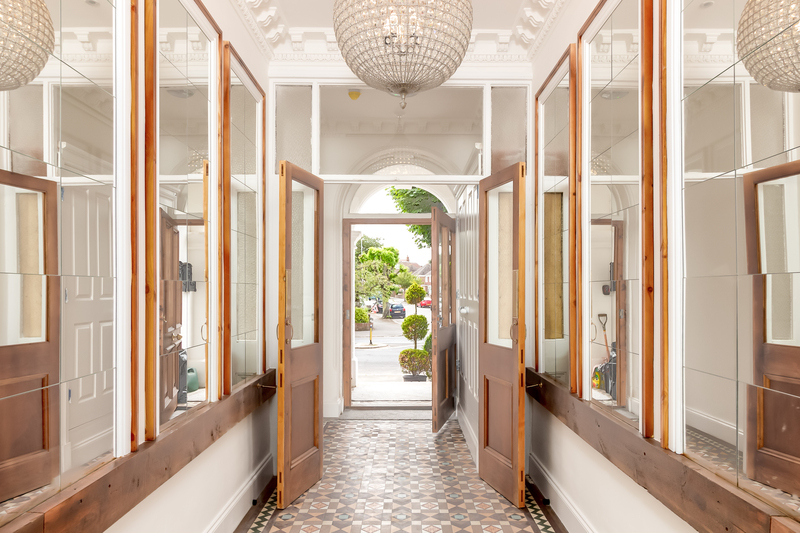 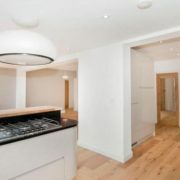 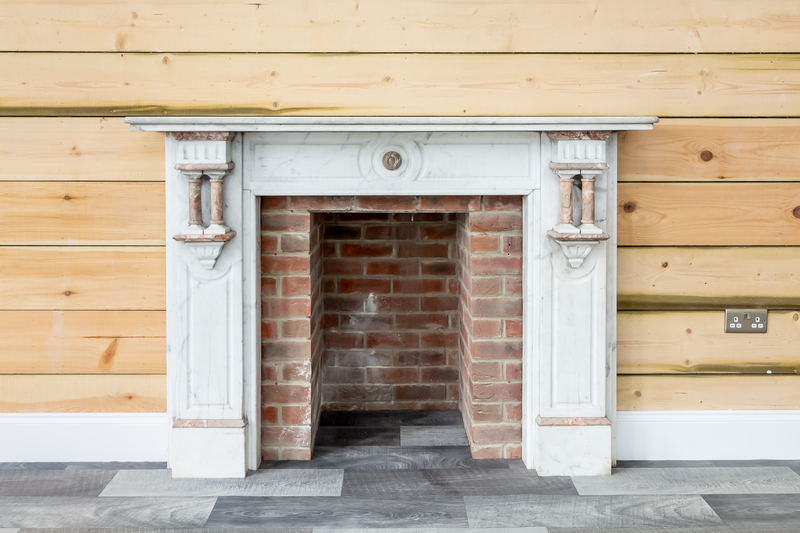 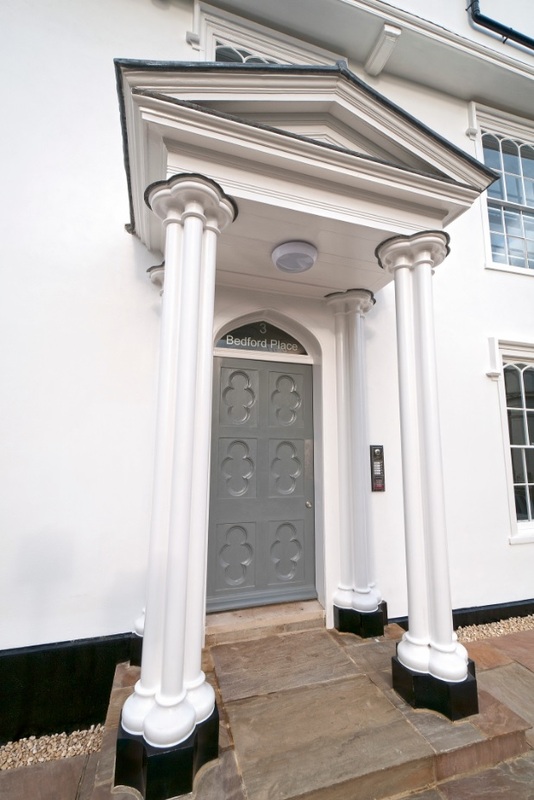 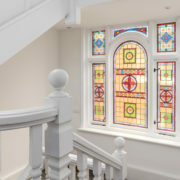 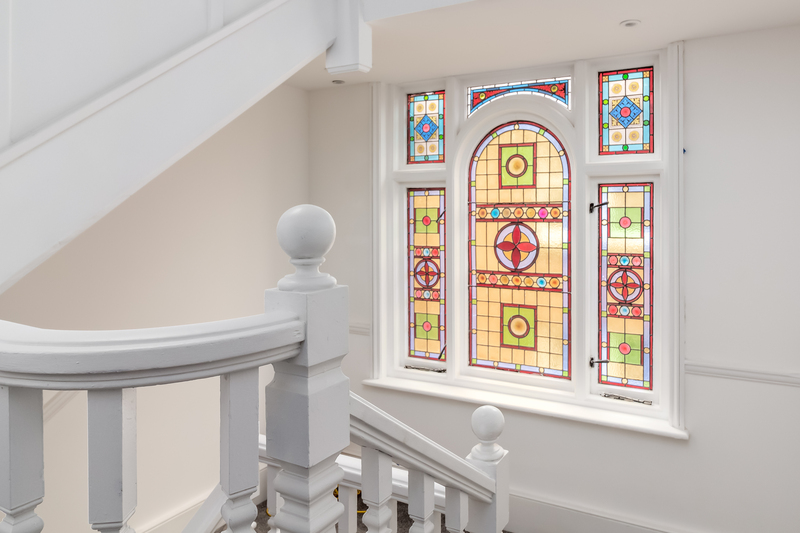 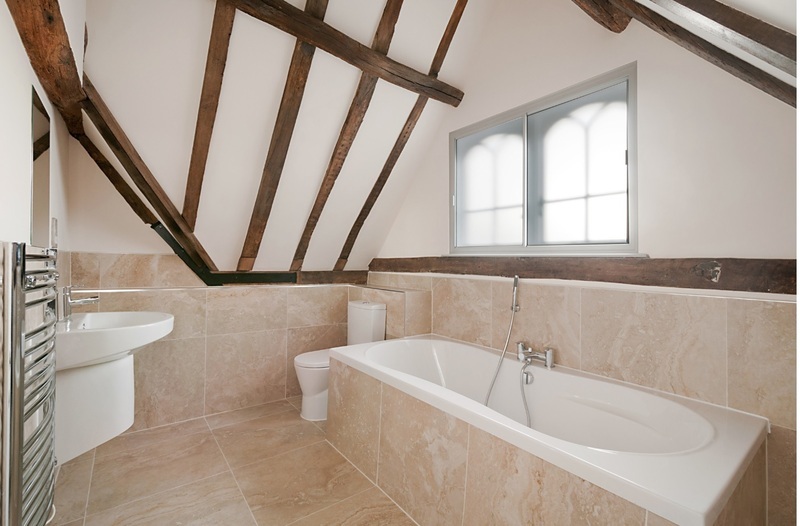 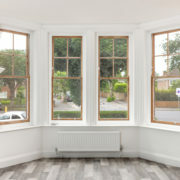 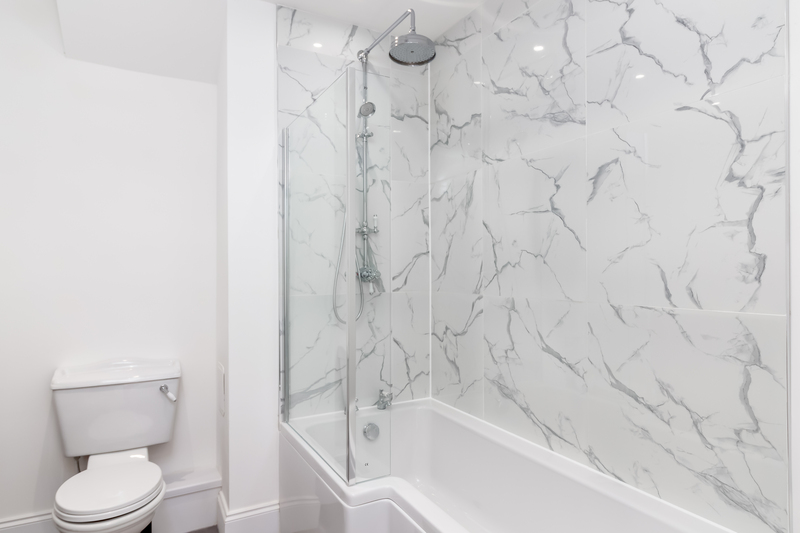 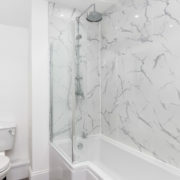 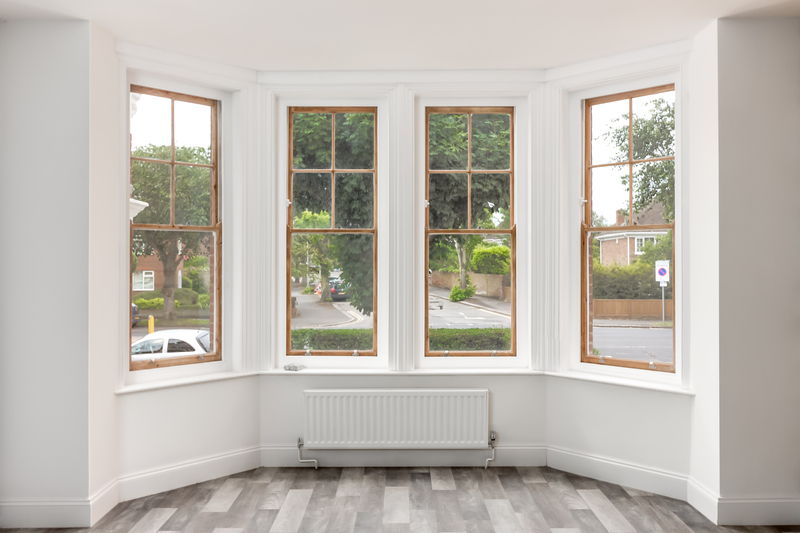 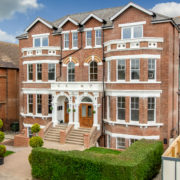 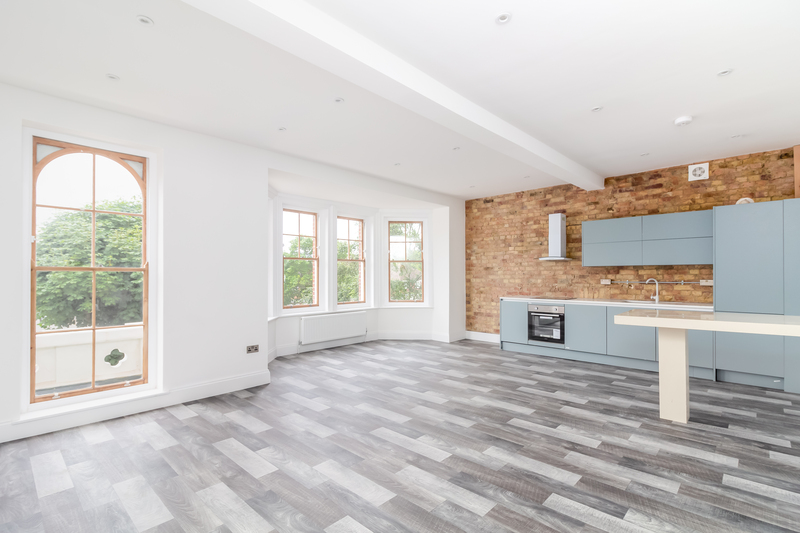 The works involved the conversion of the Grade II listed building to from: 7 residential apartments (6 x 2 bedroomed flats with en-suite to master bedroom and 1 x 1 bedroomed flat). 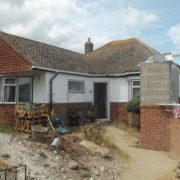 In addition to this 2 x 3 bedroom houses have been built to the rear (not funded by NUE). 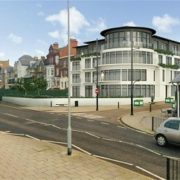 The applicants included a project manager/architect who previously worked for a national house builder, a builder and a financial backer. 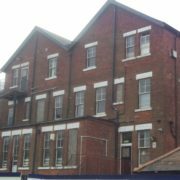 Finance Summary: NUE provided the maximum loan to let of £175,000 in March 2014, with a view to repayment 31st March 2017. 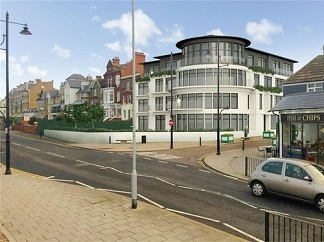 KCC secured a 1st Charge on the property valued at £400,000 in its original condition, giving a Loan to Value of 43%. 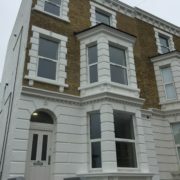 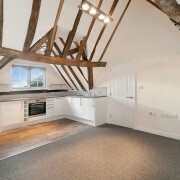 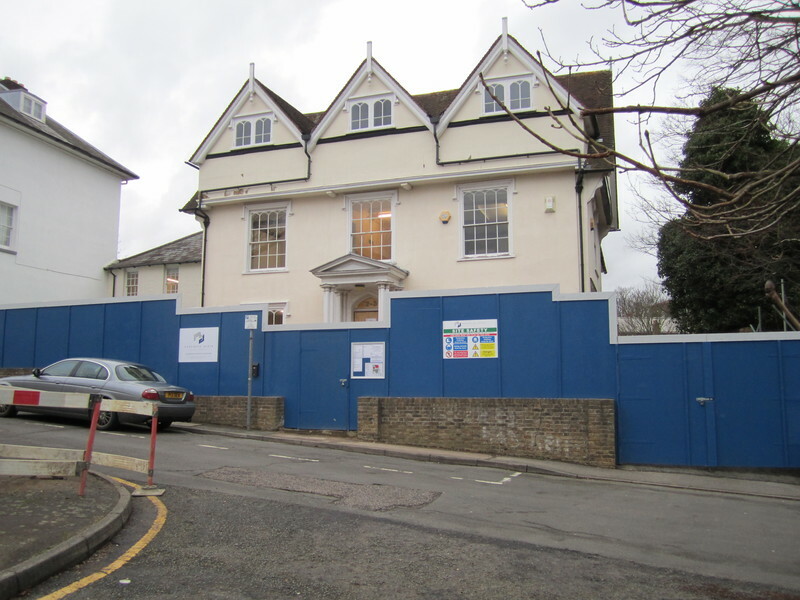 The total cost of the refurbishment was £503,898 (supported by a RICS valuation). 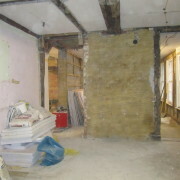 The applicants evidenced funds available to complete the project. 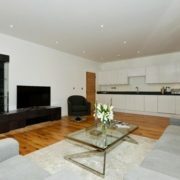 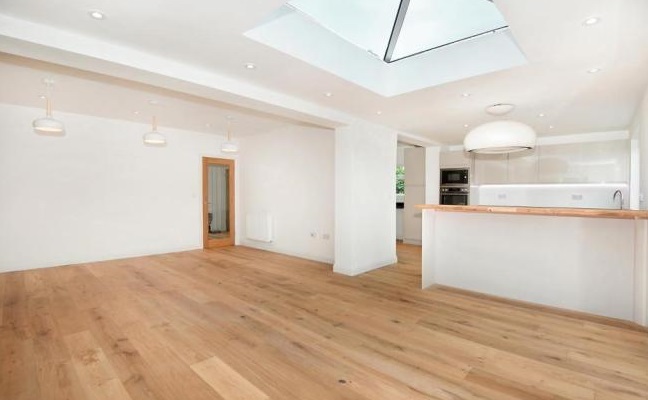 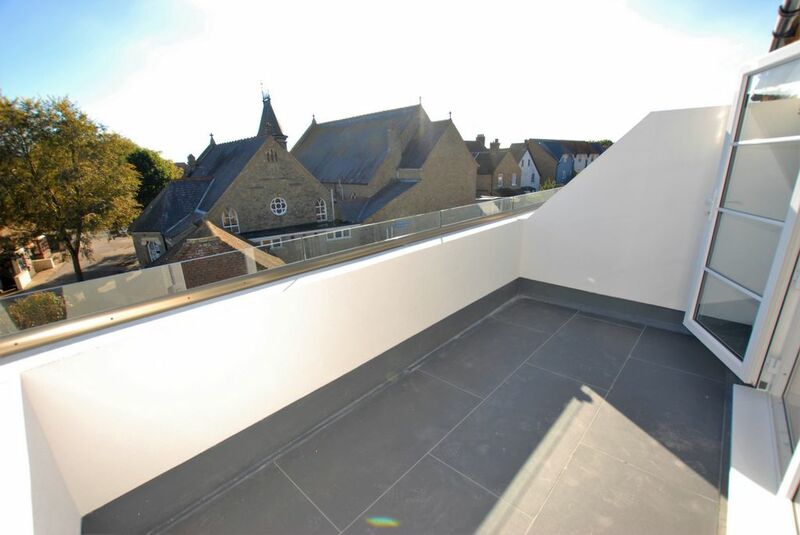 The value of the completed development is £ 1,095,000, which reduced the Loan to Value ratio to 16%. 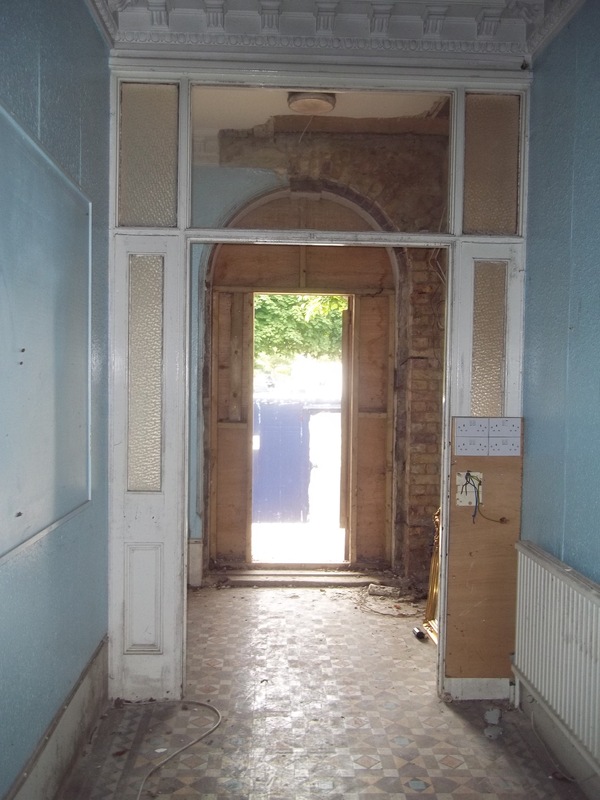 Outcome: Hyde Housing approached the owners to acquire the site in order to fulfil their obligation to provide high quality units of accommodation. 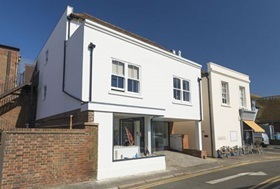 On 11 December 2014 the sale completed with the original NUE loan (awarded in March 2014) was repaid. 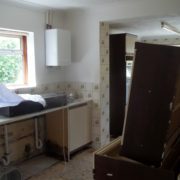 Not a bad result for 9 months of hard work, if we do say so with 9 families being housed over the Xmas/New Year period. 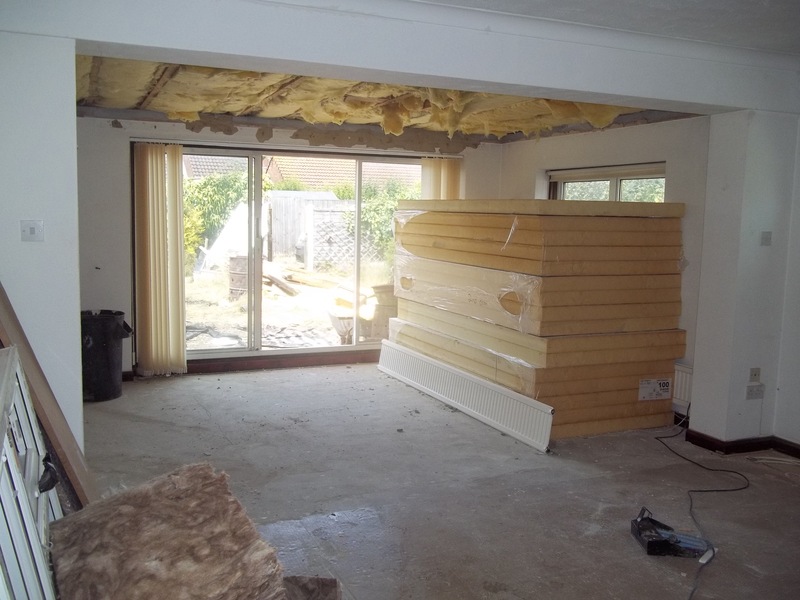 “The loan has been fantastic and I will certainly be using it again”. 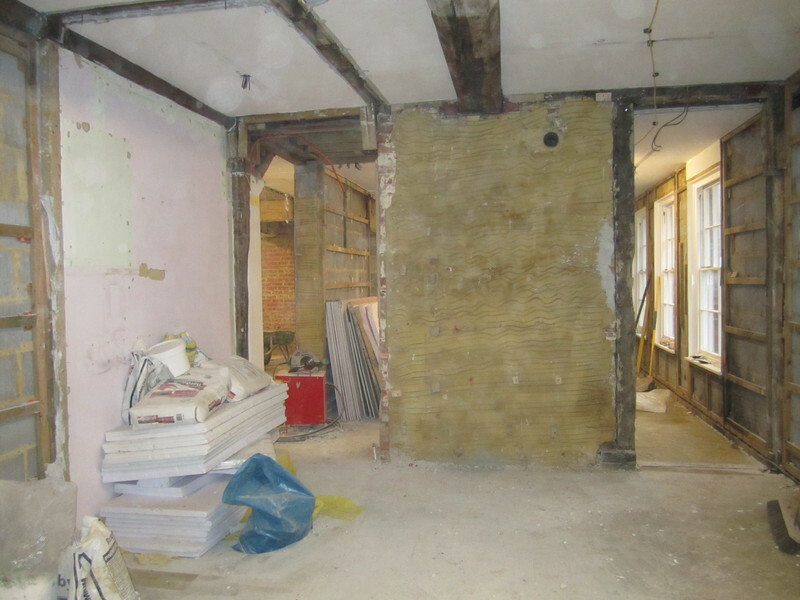 A further project in Hedley Street has been identified and NUE hope to take this forward in 2015, subject to risk assessment.